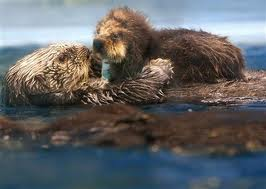 The Sea Otters are threatened animals. 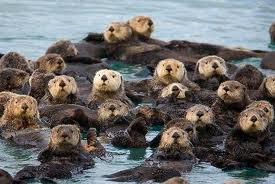 They are part of the weasel family ,and sea otters are the smallest water mammals. 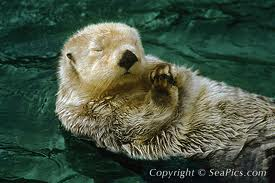 Sea Otters are native to the coasts of the northern and eastern North Pacific Ocean. Disease-causing agents and toxic chemicals running off the U.S. West Coast may be killing hundreds of southern sea otters each year in the prime of their lives. 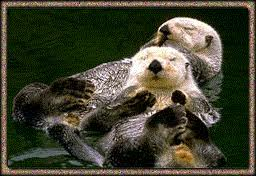 Some scientists believe the contaminants suppress sea otters' immune systems, making the creatures more susceptible to infectious diseases.